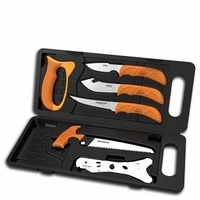 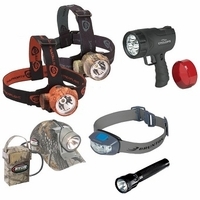 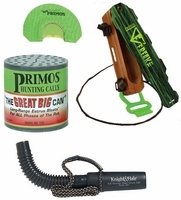 In our hunting accessories category you will find products that are designed to make your hunt easier and successful. 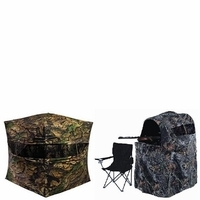 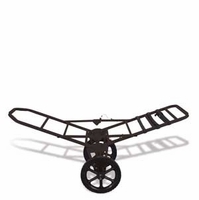 You will find the most popular Climbing Treestands, Ladder Treestands and Ground Blinds on the market today. 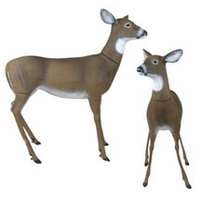 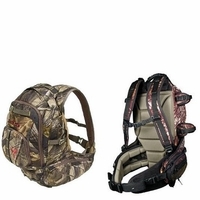 With hunting accessories including Backpacks, Decoys, Safety Harnesses and Game Calls, you are sure to find a product to make your hunting experience a positive one.